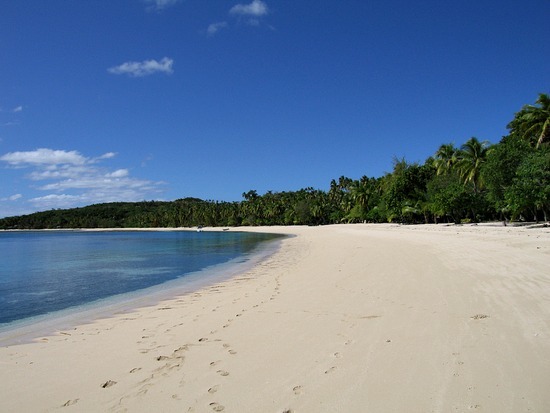 What is the best beach on the main island of Viti Levu? 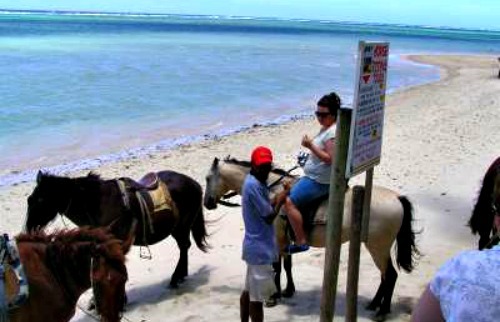 Find out about Natadola Beach, tucked out of the way with snorkelling, horse riding, golf, and more. You've probably heard 'Natadola Beach Viti Levu's best beach' being mentioned before. To be fair, there isn't much competition on the main land. 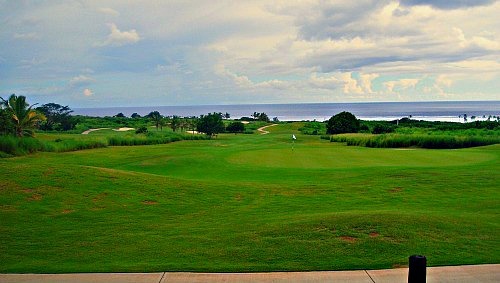 Away from Viti Levu on the outer islands is where the white sand beaches are so pretty, you won't want to leave. As you'll see in the map below, Natadola Beach is tucked away, off the beaten track, in the south west corner of the mainland. There's a couple of Natadola accommodation options, however, Natadola is not far away from Nadi or the Coral Coast. I smell a road trip! If you've hired a car and are travelling around the south of the Viti Levu, if from Nadi (around 45-min) or the Coral Coast (30-min from Sigatoka), then Natadola is definitely worth a stop. From when I was last passed through it's signposted, and from Queen's Rd, Maro Rd is the turnoff you need. ...and this is my view from the clubhouse having a frosty beer instead. The views are rather nice although you wouldn't notice it in this overcast photo. Buses are also available from Nadi or the Coral Coast. Ask the driver. around 3 to 4 hours, although you could catch the bus or train back.